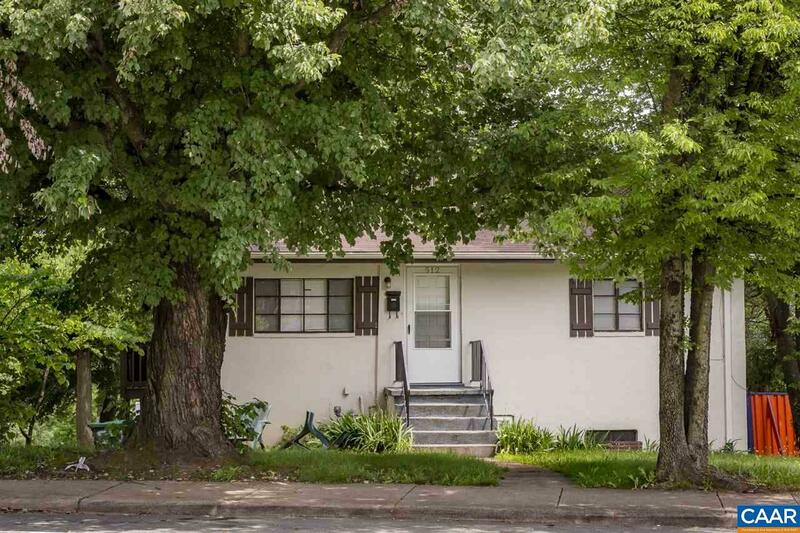 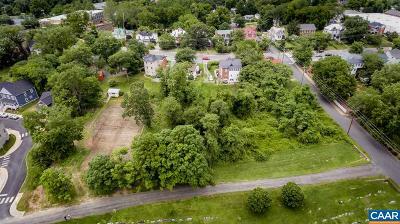 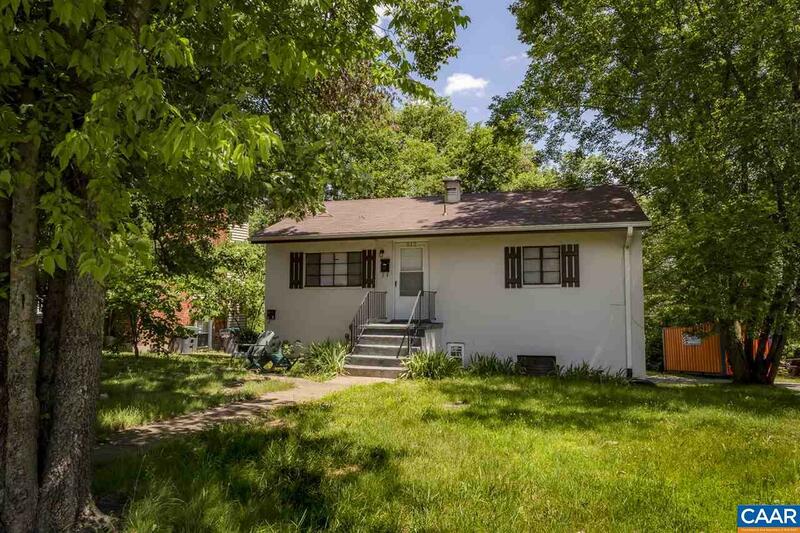 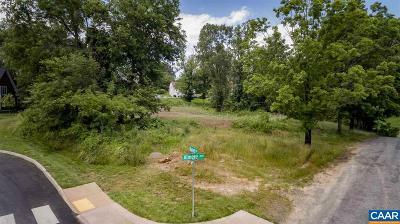 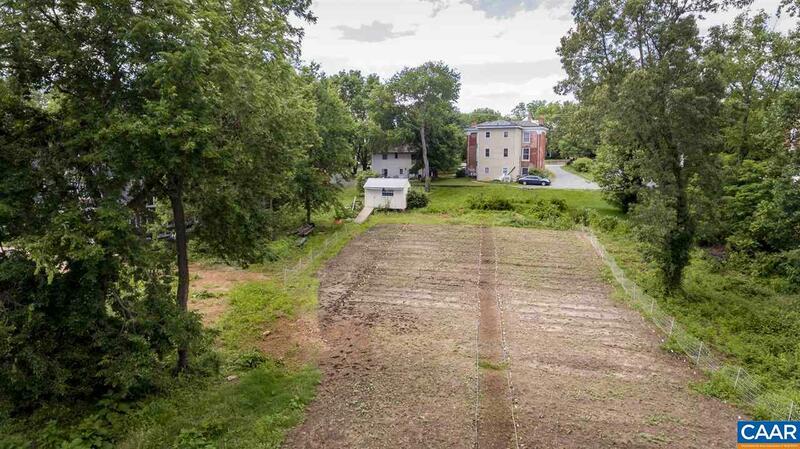 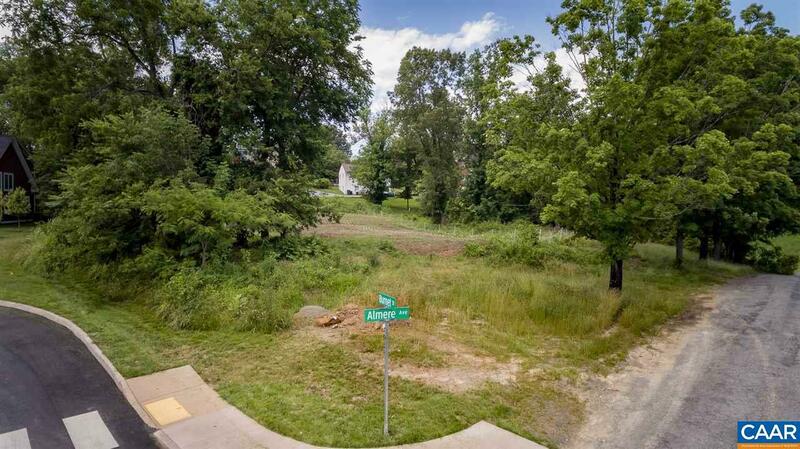 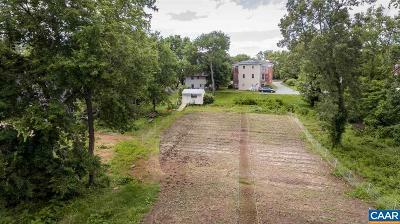 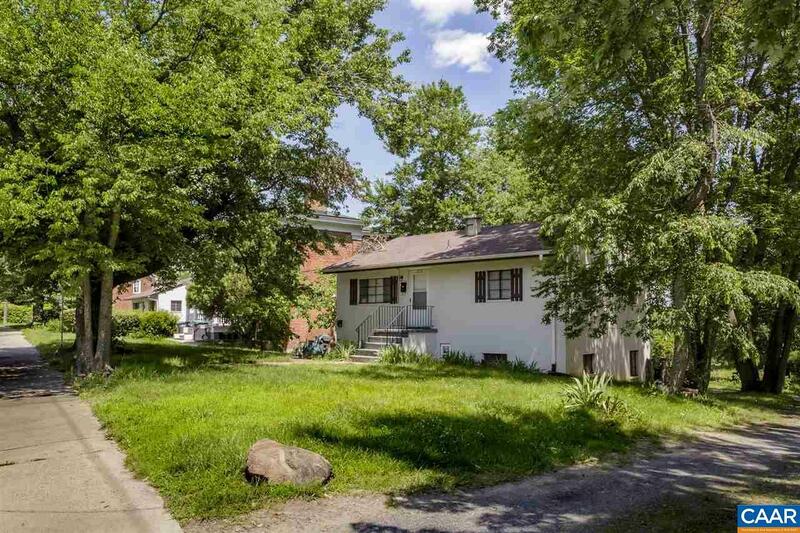 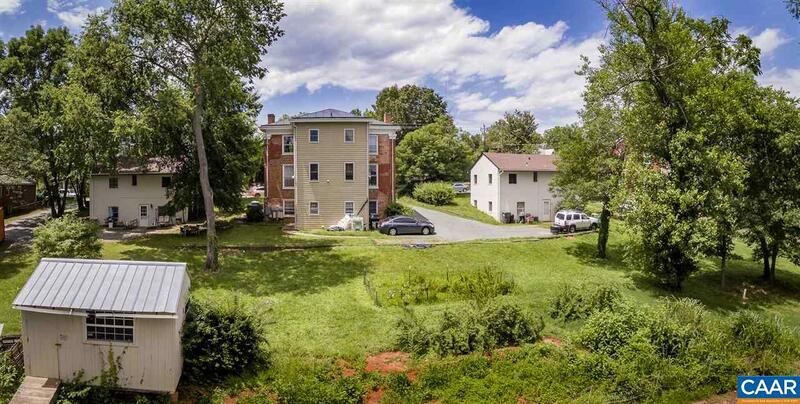 Fantastic Development/Investment Potential, currently has existing over/under duplex on Ridge Street and the extra land attached is ideal for future possible construction of new apartments or townhomes. Shown by appointment only, no visits to property without agent knowledge or permission. . Access off of city street. Walk to the downtown Charlottesville Mall and only minutes from the University of Virginia. 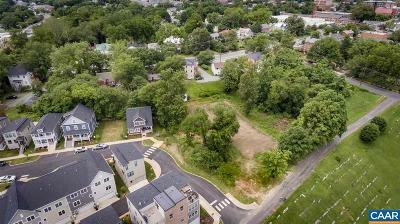 Owner will cooperate with zoning change to obtain higher density for construction of new units. With a 50% Down-payment, Owner Financing Available!